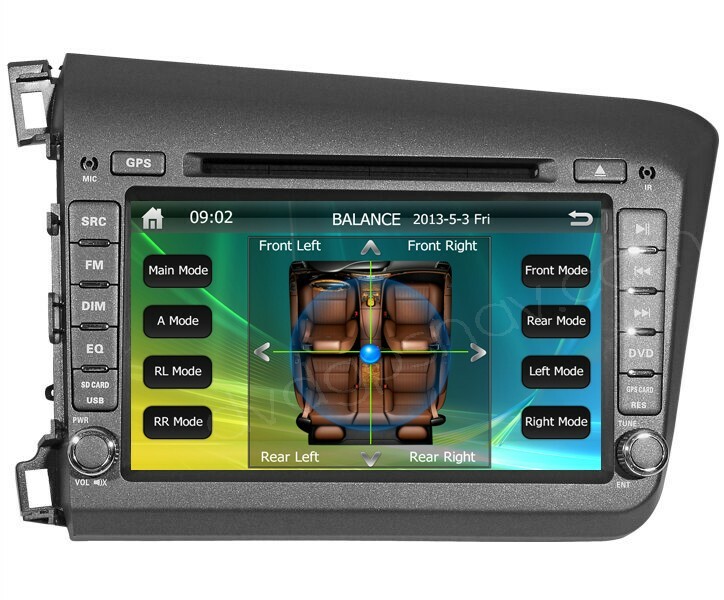 Left or Right Hand Driving? 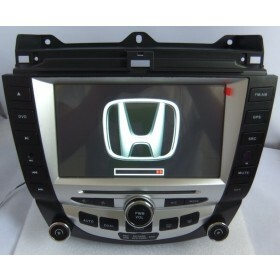 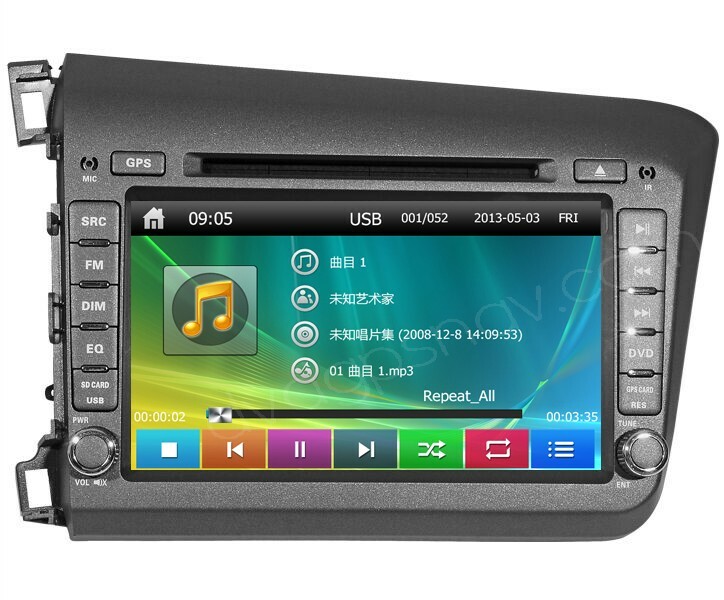 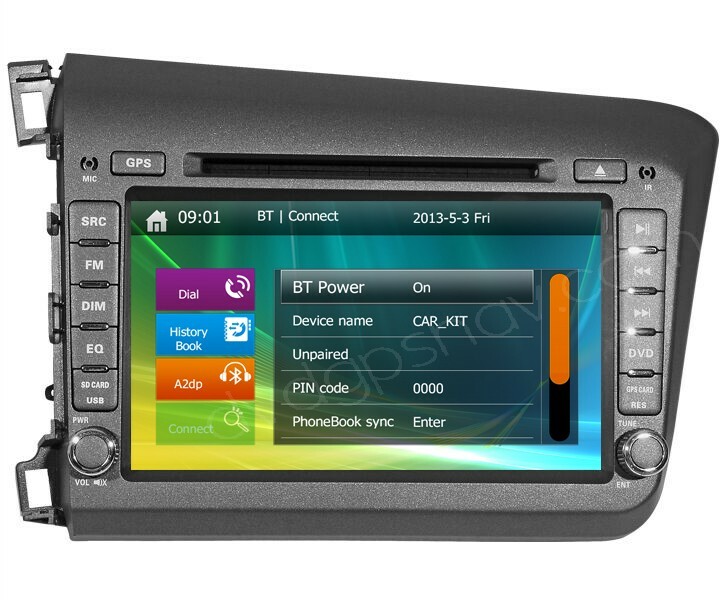 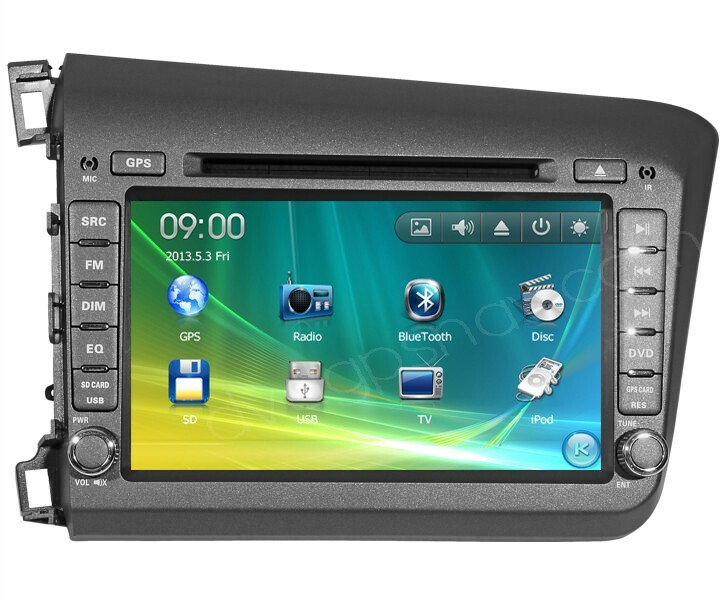 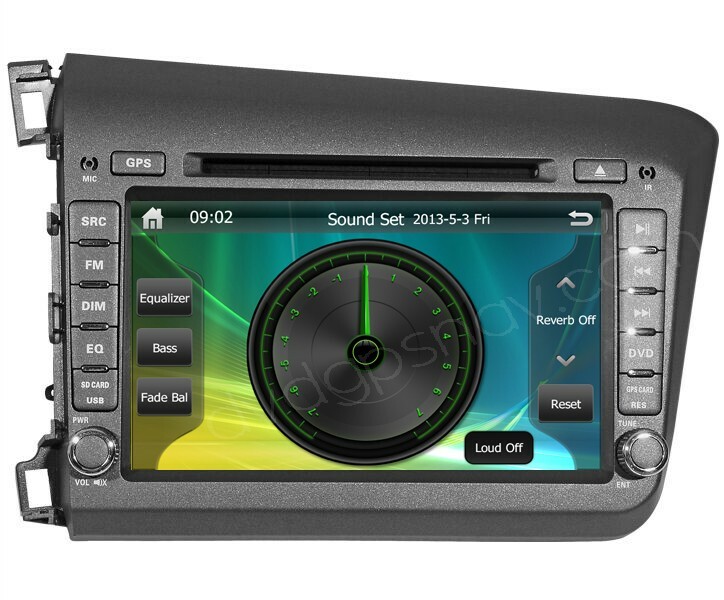 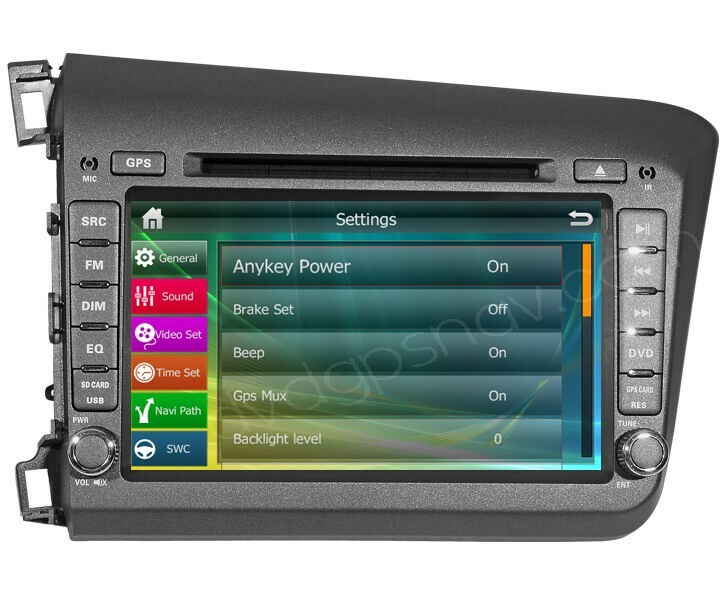 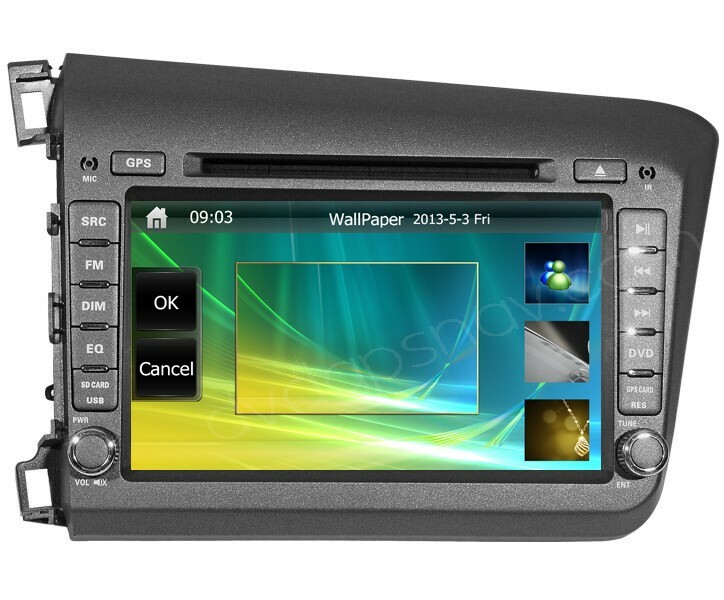 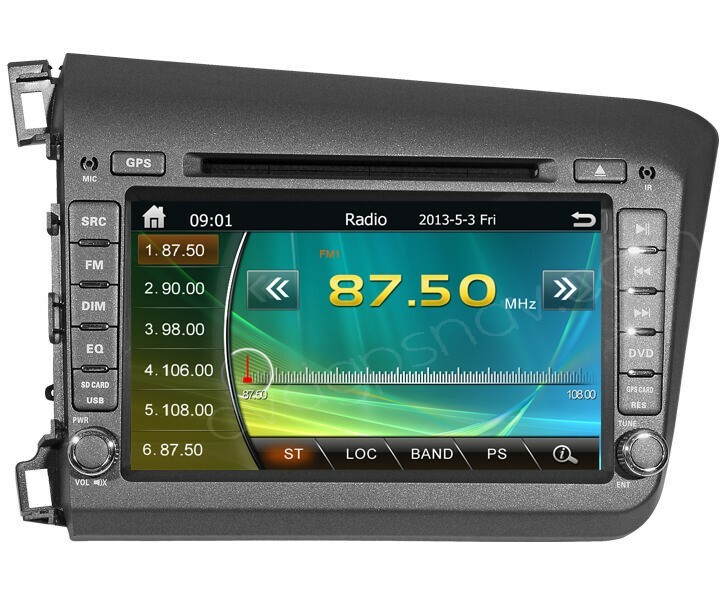 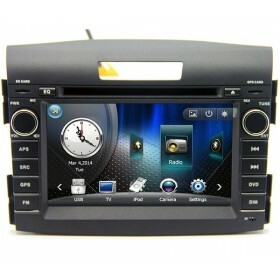 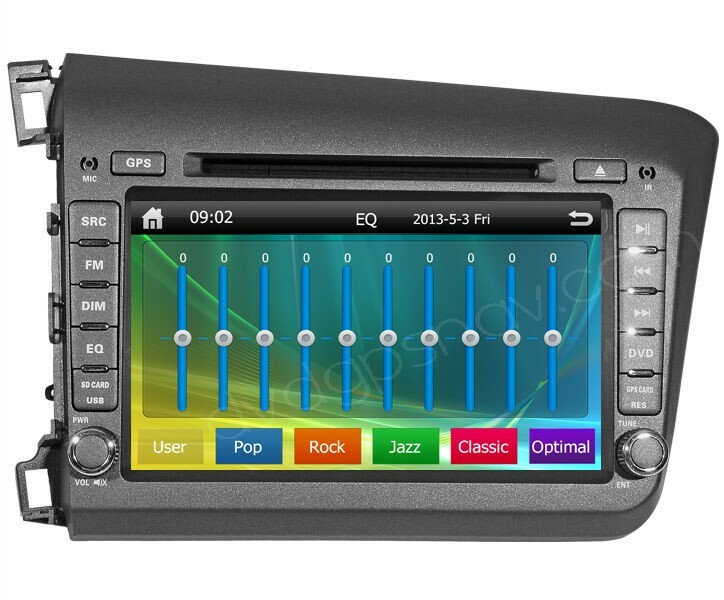 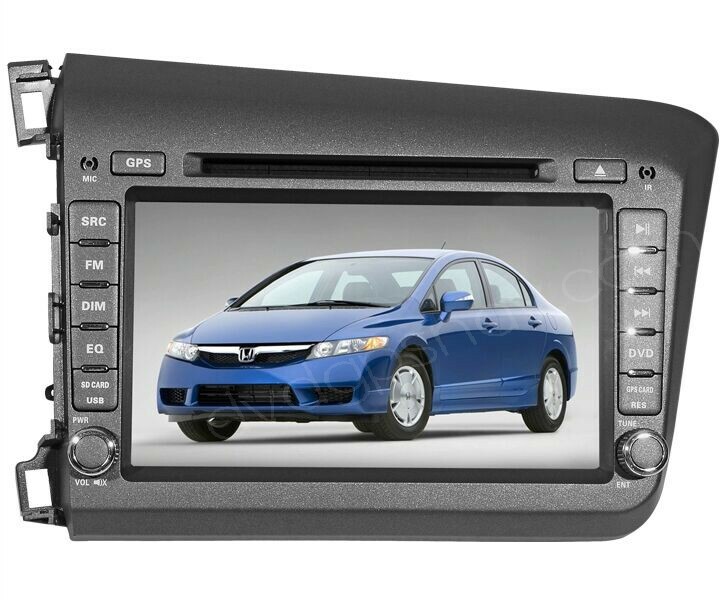 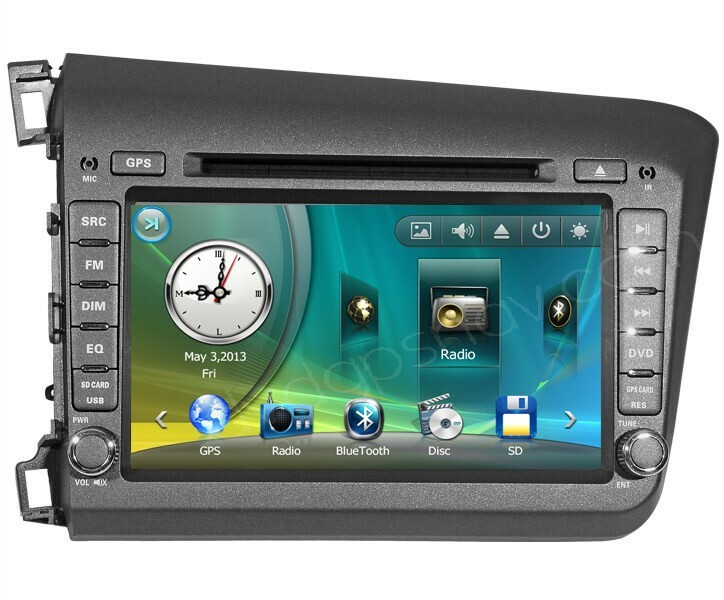 With 8 inch large HD screen, this Honda Civic DVD player with GPS navigation is specific for 2012 Honda Civic for both left hand driving and right hand driving available. 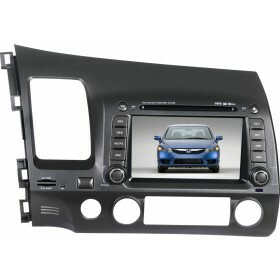 With CAN-BUS decorder included which can support steering wheel control for 2012 Civic.You can choose either left-hand driving or right-hand driving to fit your 2012 Honda Civic. 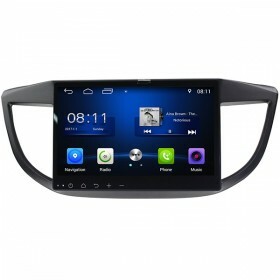 FREE GIFT: 8GB SD CARD WITH IGO MAPS.